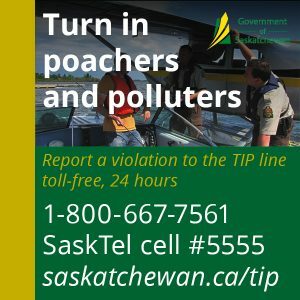 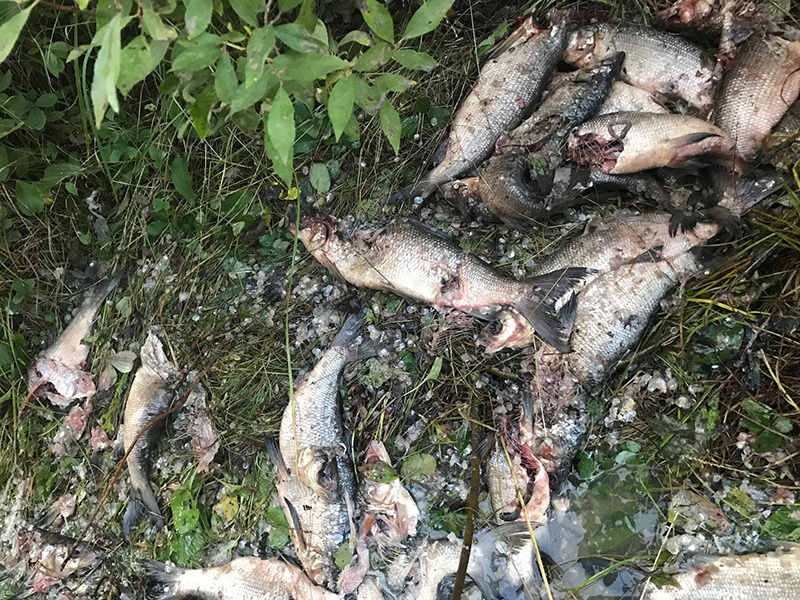 On Tuesday, September 4th, 2018, La Ronge Conservation Officers received a call regarding fish that were dumped and left to waste near the community of Napatak, which is approximately 15km South of La Ronge. 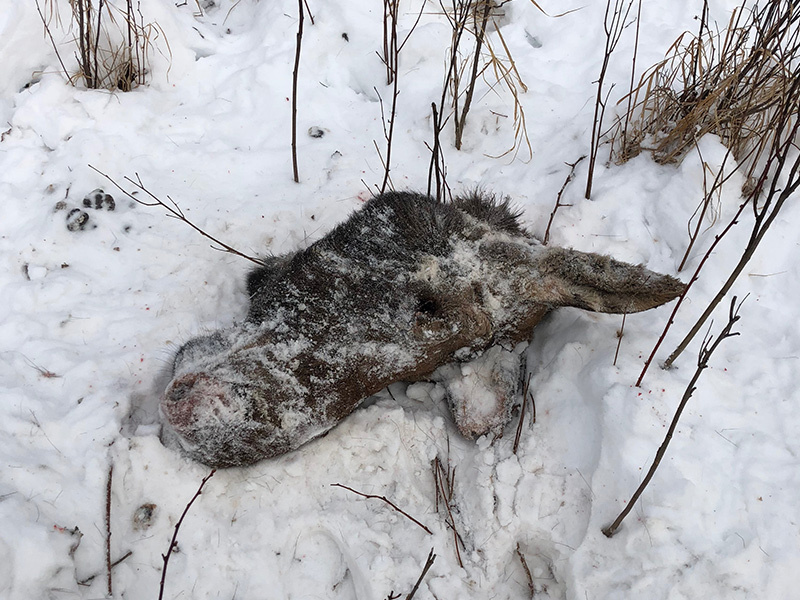 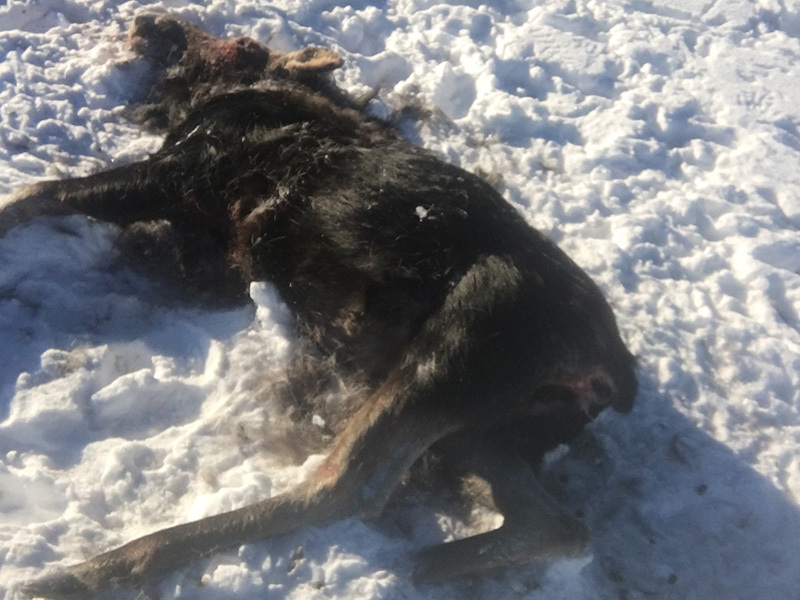 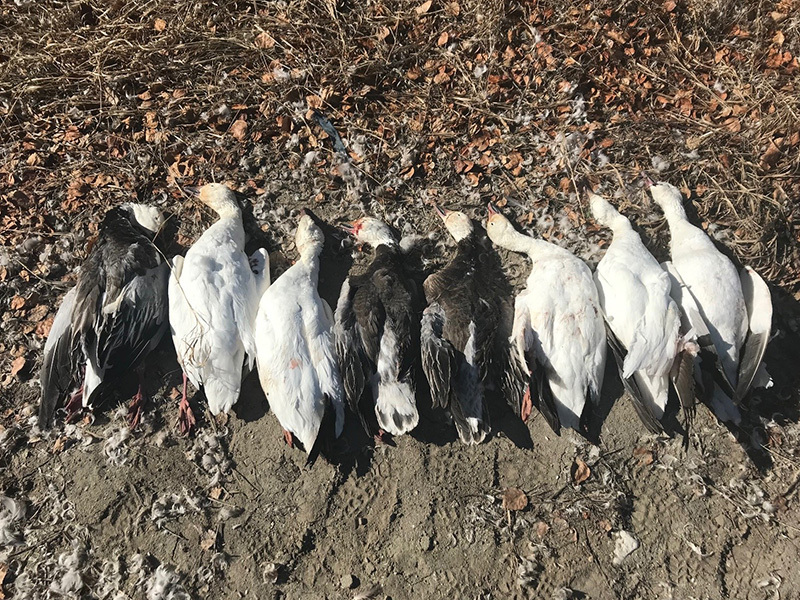 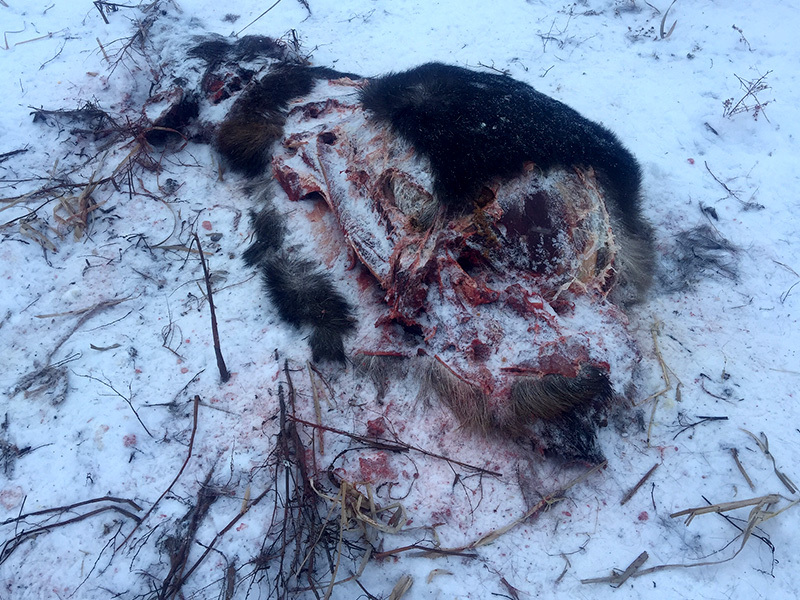 Officers attended the location, near a popular hiking and berry-picking trail, and found 21 whole Whitefish and remnants of 50 Walleye (heads, skin, and spines), as well as a bear carcass with meat, skull, and paws removed. 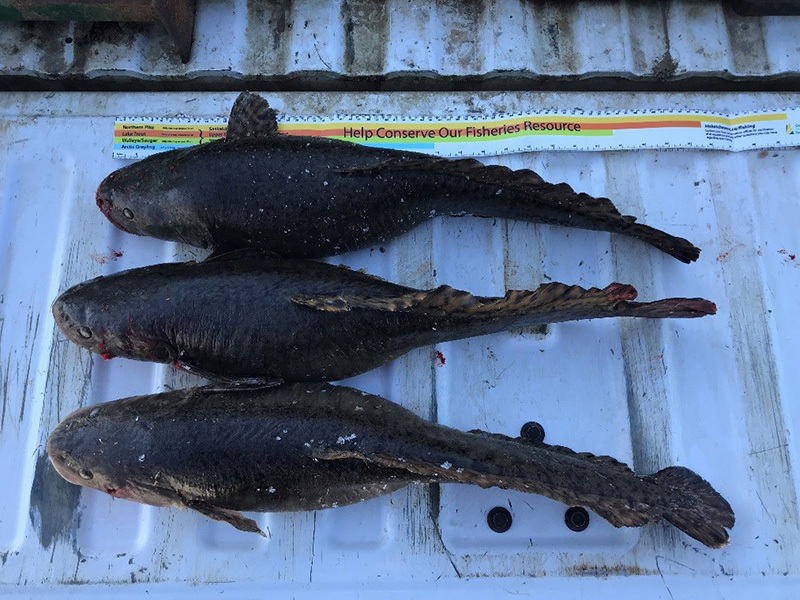 The whitefish were left to rot.